Facebook lite for Pc Hello, today in this article I will tell you guys how can you download facebook lite on your pc or laptop. Well, facebook lite is very interesting and fastest application out there for surfing Facebook with all features. Facebook developers developed FB lite for those users who had internet problems or where the internet was very slow. FB lite is a complete facebook app with all features and the best part of FB lite is that you can use it on the slow internet with ease. FB lite is only available for Android and IOS users and there is no FB lite version for PC users. 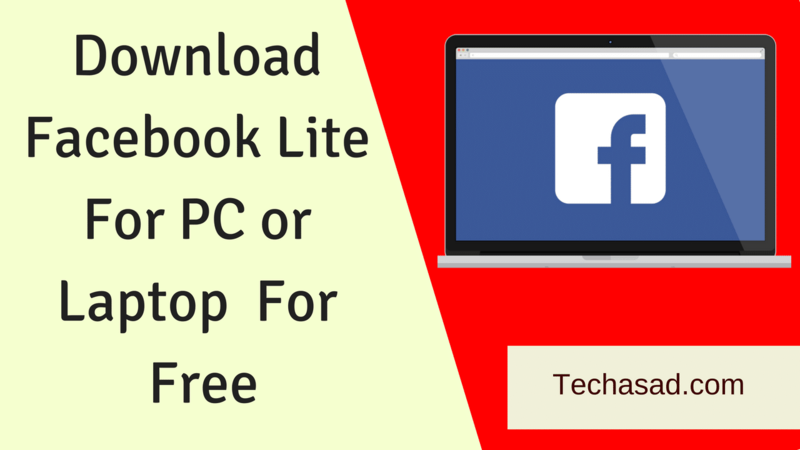 But, if you want to use FB lite on your PC then follow the guide mentioned in this post. Step-2 After installing the emulator on your pc, open it and head to google play store. Step-3 Now, you just have to search FB lite in play store and download on your PC using emulator. 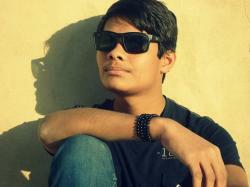 Step-4 And that`s all now you can use FB lite on your PC.